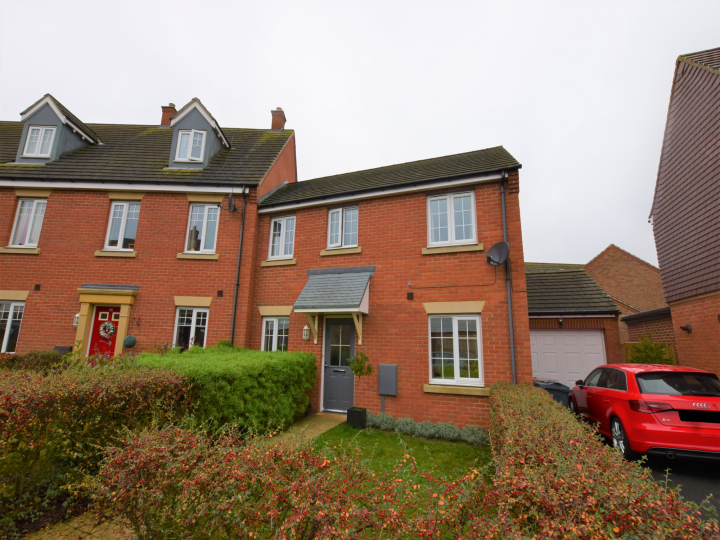 +++ GUIDE PRICE £250,000 TO £265,000 +++ This superb 3 bedroom end of terrace home is brought to the market in superb order throughout and has large double aspect lounge and an amazing master suite. The property is CHAIN FREE so do not miss this, call or email us today! 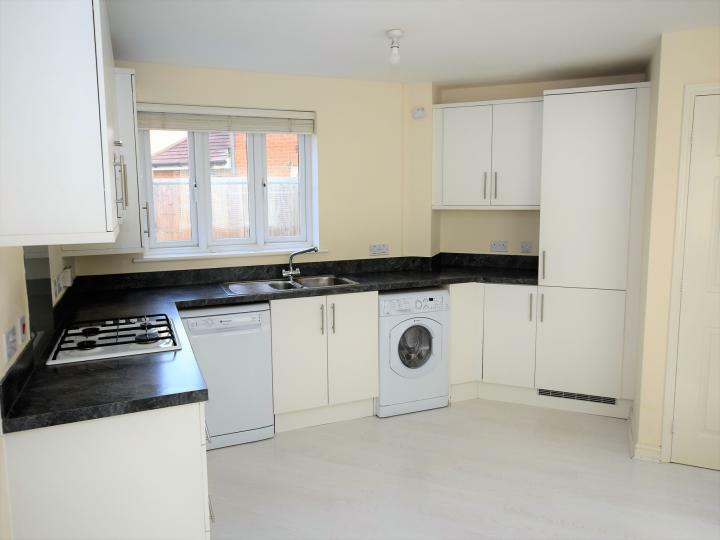 Are you looking for a good sized three bedroom family home which also has a modern kitchen great living space and a lovely rear garden? Then this is a must view house for you. Call or Email us today!! 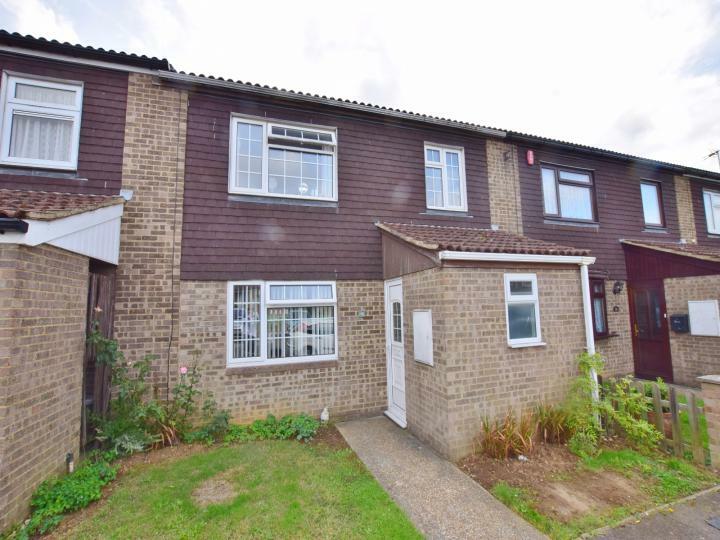 +++ GUIDE PRICE £220,000 TO £240,000 +++ Located in the popular Kennington area of Ashford is this superb 3 bedroom family home. 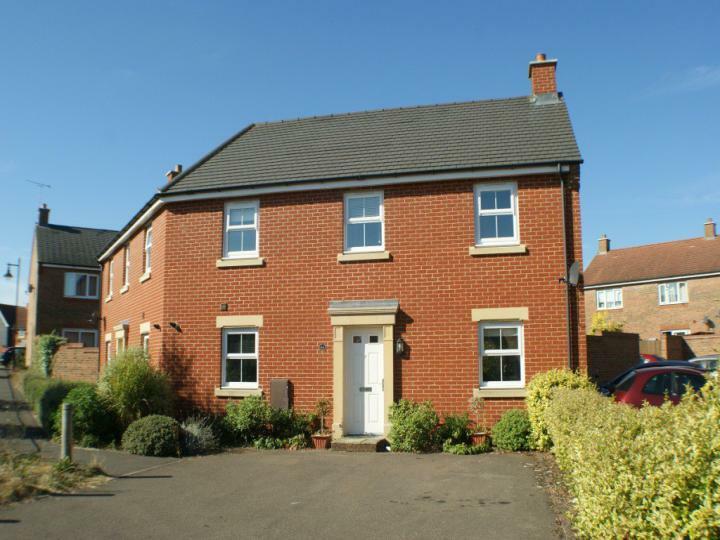 The property is offered in excellent order and has a USEFUL CONSERVATORY. Call or email us today to arrange your viewing! If you are looking for a good size home in a cul-de-sac location then this 4 BEDROOM HOUSE has got to be at the top of your list! The property has been updated and is CHAIN FREE so call or email us today! Wow! A stunning three bedroom extended family home in a sought after location, superbly presented and much improved, and enjoying a large rear garden. Call or email us today! It's a must view. 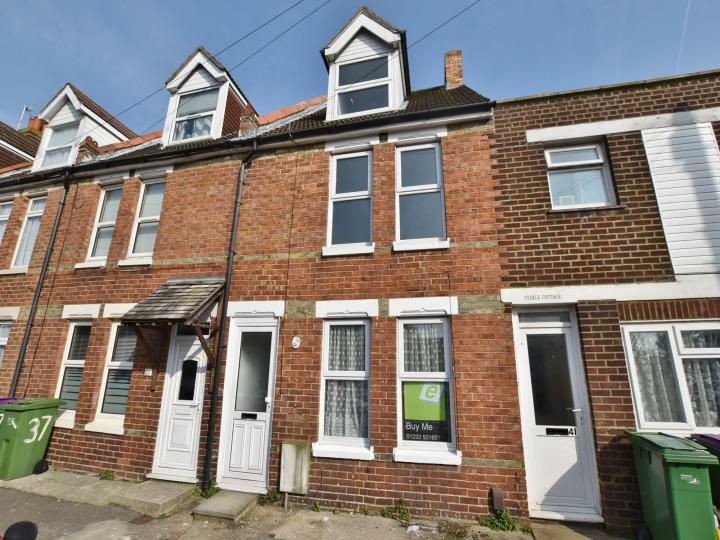 Looking for THREE GOOD SIZED BEDROOMS and an en-suite shower room? This superb house is offered for sale CHAIN FREE! call or email us today! Wow! 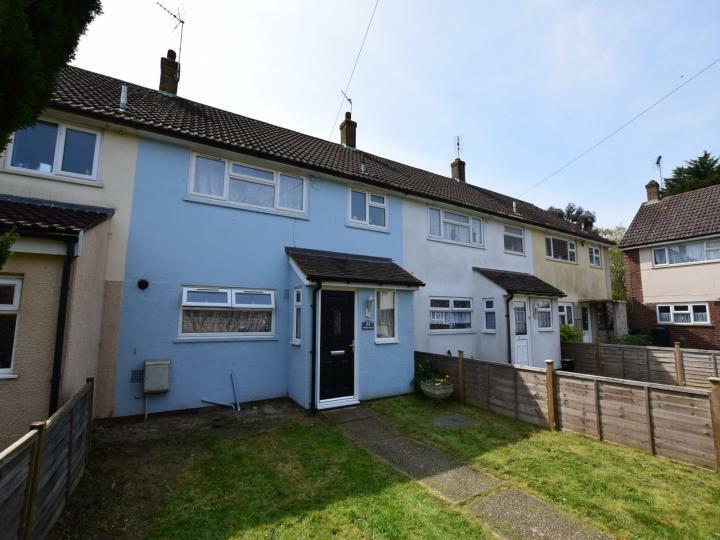 Stunning three bedroom family home in a sought after location, superbly presented and much improved, call or email us today! It's a must view. If you want something modern and a bit special, then this house has got to be viewed now! 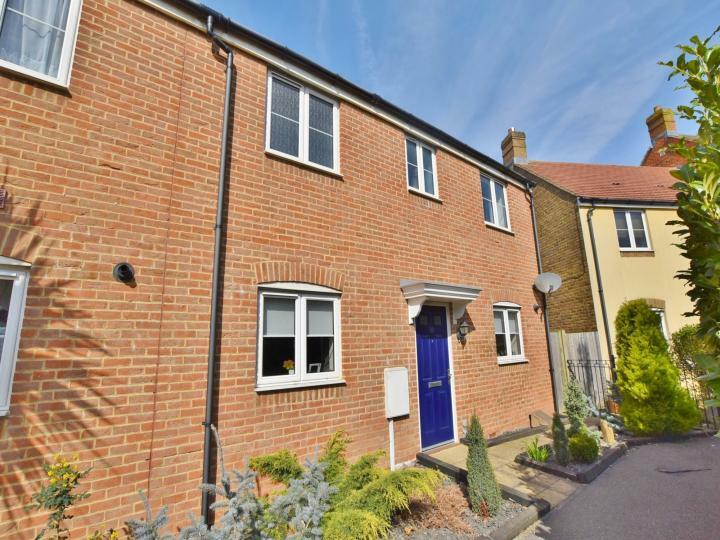 Located in the popular Singleton Hill area of Ashford is this superb 2 bedroom semi detached modern house. CHAIN FREE so contact us immediately! 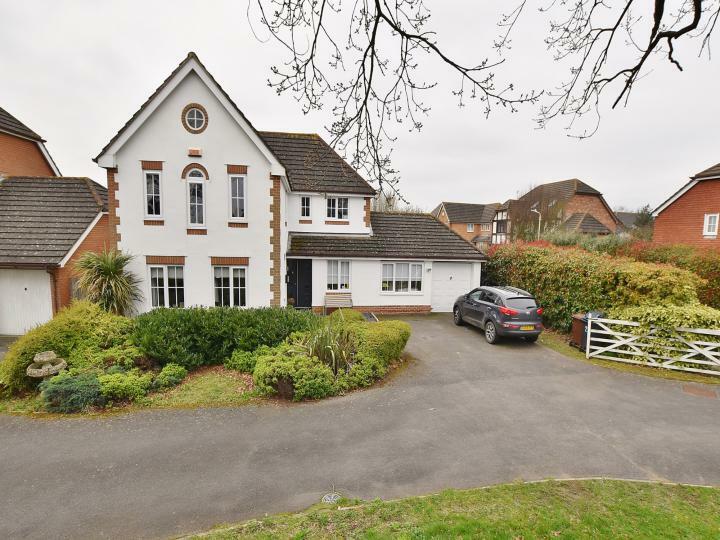 We are SO excited about this gorgeous family home that has come to the market as not only has it been remodelled to offer more than enough space for any family but also, it is located in what is believed to be one of the best and most sought after cul-de-sacs in Park Farm. Call us now! 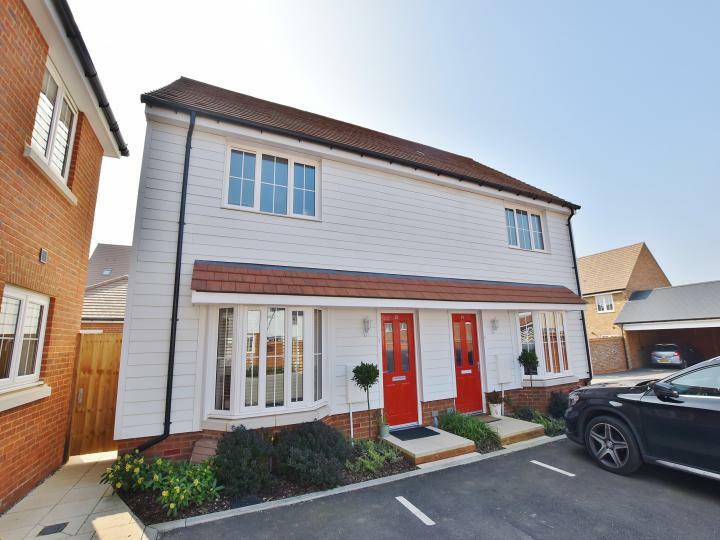 +++ GUIDE PRICE £270,000 TO £280,000 +++ Located on one of the most sought after developments in Ashford is this stunning 2 bedroom semi-detached home. 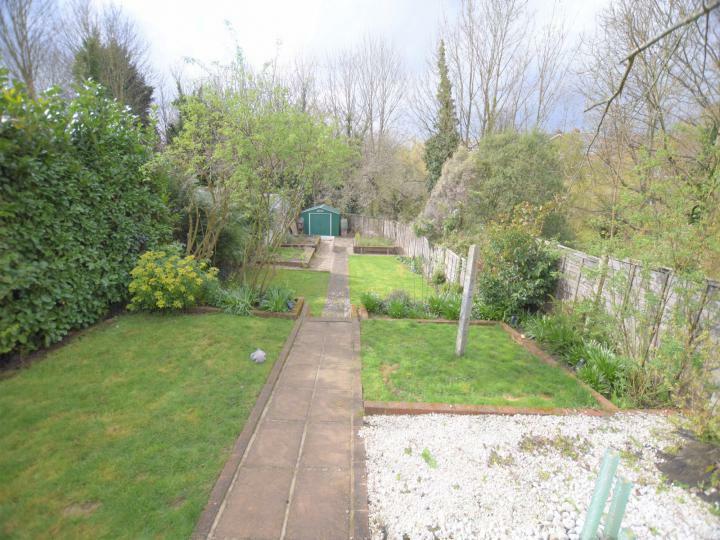 The property has a modern open living space with a good size garden, parking and handy utility room. Call or email us today!